Refind gives away FREE Crypto Coins on ICO. This is Exactly what Refind is doing. 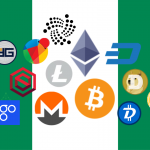 Normally ICOs make promises, receive your money, pay you tokens and you wait for them to keep their promises so the value of the tokens can grow, and you can someday rake in a huge profit. 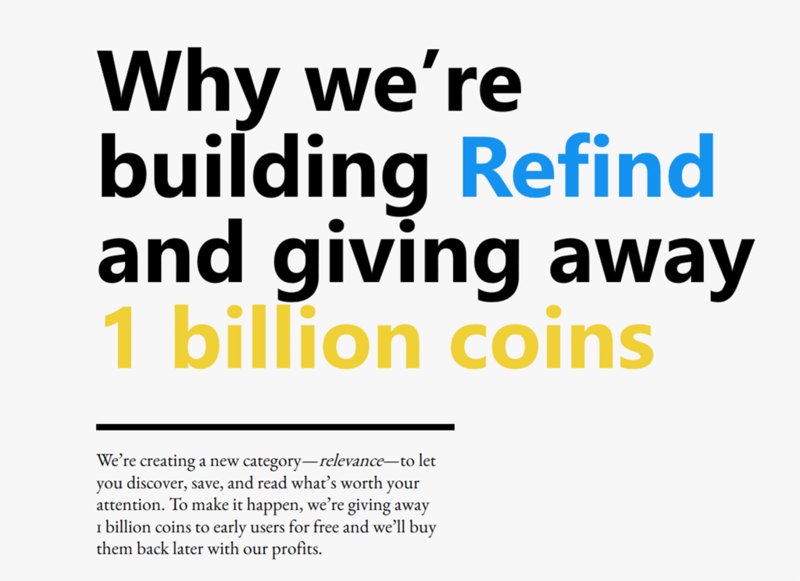 Refind does the exact opposite – it gives out tokens (Relevance Coins) for free (all you need to do is sign up using your Facebook or twitter account through a referral’s link) and they plan to buy back tokens later in future from profits they’ve made. Refind.com is a site that provides its users with relevant information based on their likes and interests, helping them discover, save, and read what’s worth their attention. Although access to the site and its content is free (all you need is a Facebook or twitter account), access to the free coins is strictly on invitation. This was done to create a unique system of coin distribution in order to encourage membership growth. 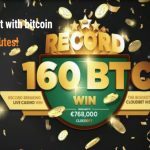 Enough said… so here is the invite to get your free coins! IMPORTANT NOTE: Without invite, you won’t get any Relevance Coins. The program runs on a closed, referral based system (like Gmail used to be in early days).